Wing Chun International is dedicated to bringing the art of Wing Chun (Kung Fu) to the city of Peterborough. 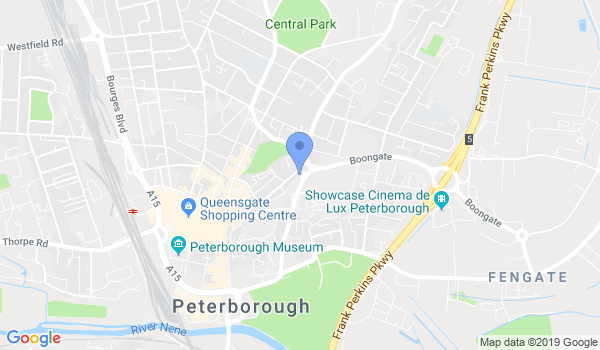 Our Peterborough instructor is a very dedicated and passionate person, focused on his students, school and bringing the art of Wing Chun to you. Wing Chun International teaches the complete martial art system of Wing Chun and starts its new students on a journey from the beginning of the Wing Chun system, through into Wing Chun Mastery. Would you like more information on hours, classes and programs available at Wing Chun International - Peterborough? Please contact the school with your questions. Update the details, Write a Review or Report Error of Wing Chun International - Peterborough.